This is a kart track from my location, its about 10km from my house. Me and my brother, always were going to that kart track, always racing, etc.. I decided to do it for rFactor. Its my first track, with the help of my friend Nifar, who made Honjo, Maze, and Mikawa. Thanks to Nifar, and to all my friends. I would love to download it. It´s available anywhere? 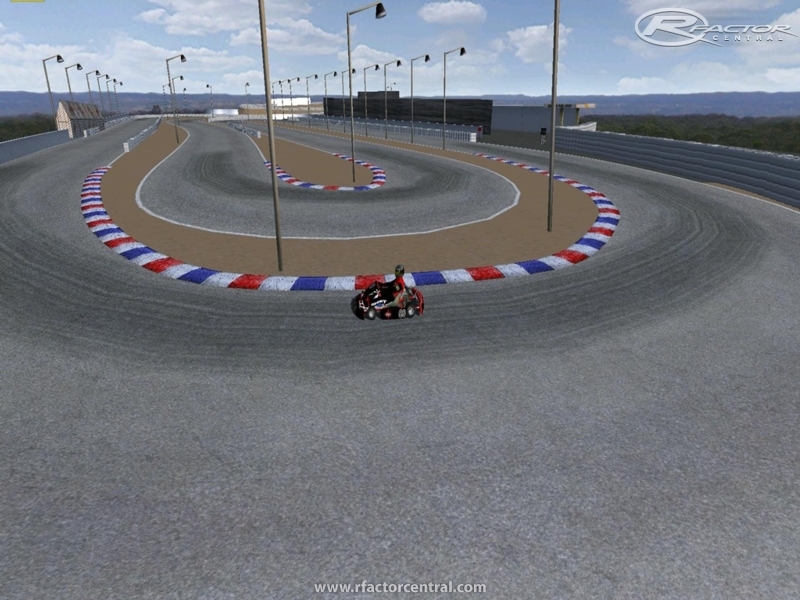 Me encantaría poder descargar este circuito. ¿Esta disponible en algún sitio? If you would like help making the loading screens, thmb, GBD, etc* files, I would be more than happy to help. As a modder myself I know how difficult it can be making your first track, any other help you may need just ask.